I am thinking of hiring a 4wd campervan to drive along the Gibb River Road from Kununurra to Broome and skipping out on the Darwin to Kununurra leg altogther as time is short and I only have 6-7 days. However all the big campervan companies like Kea, Britz, Maui only seem to have depots in Darwin and Broome. 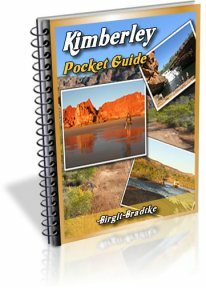 Are there any local alternatives which would allow me to rent from Kununurra? I know there are 4wd car companies, but haven't been able to find campervans. 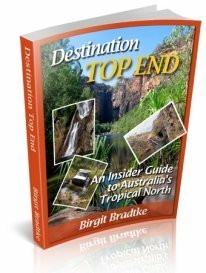 Comments for Campervan from Kununurra? Most people who hire vehicles from Kununurra only do short excursions in the area, not longer one way trips. Those are usually done from Broome or Darwin. 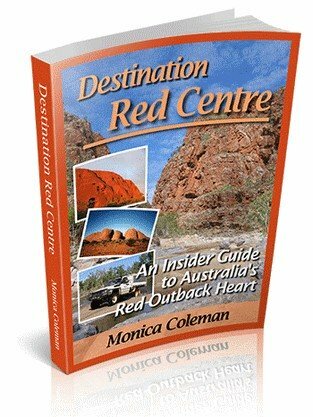 However, do check with the Kununurra Visitor Centre. They may be able to arrange something suitable for you. As I mention on both the main questions page and on my contact page, I can't help with arranging vehicle rentals and similar commercial enquiries. I am also trying to find a company who will hire a campervan for 2 people in July 2012. Looks like we will have to get one from Darwin and drive down. I think we need to petition the big companies to open a branch in Kununurra. I too would like to take a motor home from Alice and then switch to a 4wd camper but as you say we will need to go to Darwin. Has anything changed yet/? 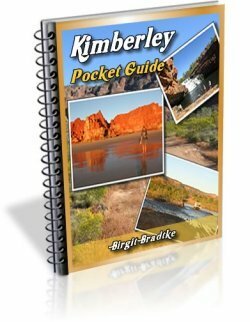 I had planned to take a Campervan from Kununurra to Broome Aug 2014. Would a company deliver from Darwin? Doubt it. But I only have 10 days to drive the GRR and I wanted to save time too but flying from Darwin the K and then driving throught to Broome, leaving the van there. Possible yet? Please say yes??!! We have just purchased Kununurra Kamper Trailers and in the process of getting new camper trailers made, ready for the 2016 tourist season. Please feel free to contact us to see if we are able to assist. We wanted to visit Bungle Bungle and couldn't get accommodation in the park despite trying a variety of dates over an 18 months period. So we had to hire in Darwin for 20 days although we only actually needed it for 6 nights of the trip! We stayed in motels all other nights (O.A.P's). A big unnecessary expense.